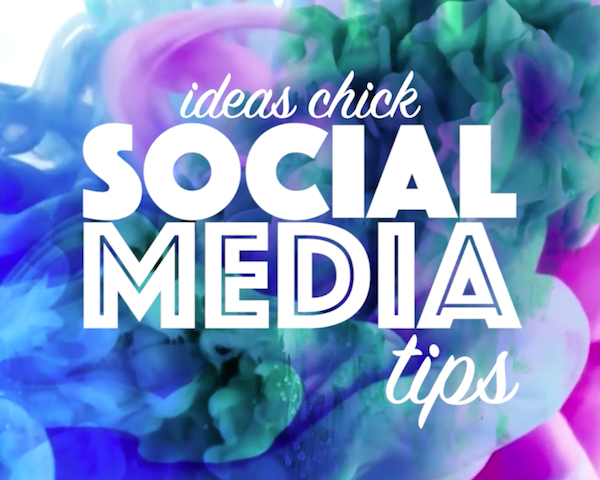 In-between episodes of Inside Marketing Series, we’ve got a little social media marketing tips treat for you. Here’s an idea: stop fiddling around the edges! Social media is a serious business and you need to start taking it seriously. Instead of using social media like a second-rate pair of shoes for slopping around in, start thinking of it as your fancy dancing pair. You take care of those, put a lot of thought into what you’ll wear them with, no doubt give them a bit of a polish, right? Start treating your social media like your fancy shoes. Polish it, make sure it’s in perfect condition, buff out any flaws, store it correctly and check on how it’s going when it’s out and about. You wouldn’t just bung up a sign on your building and you wouldn’t just fling some 12-page brochure to the printer – of course not, you’d take it seriously. Would you create a TV advert by lazily slapping something together? Of course not. You’d take it bloody seriously! And so should you with your social media marketing. Stop half-heartedly fiddling with it and take it seriously. Treat it like you would your shiny dancing shoes – with love, care and attention.